Bintan Island is one of the islands in the Riau Islands. 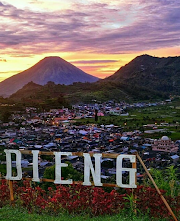 This island is very famous among travelers because it has a variety of exotic tourist attractions and has adequate facilities. Not infrequently this island is often used as a vacation spot or honeymoon by foreign tourists. Its location which is quite close to Singapore makes this island easy to cross either by boat or simple boat. 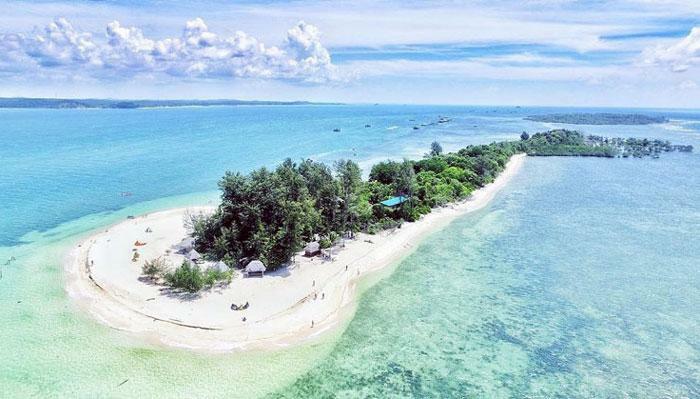 But besides offering luxurious facilities such as resorts or hotels, Bintan Island also has a variety of natural attractions that are still very natural and free from pollution. 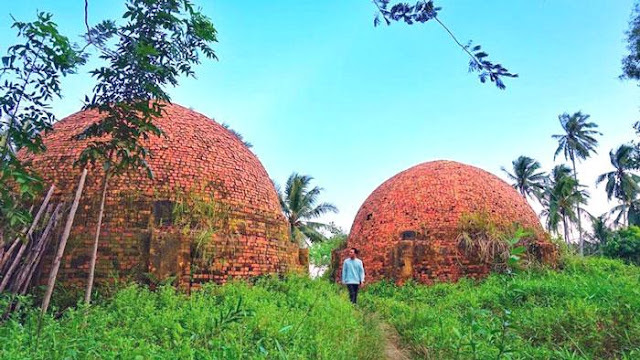 If you want to take a vacation to Bintan Island, you can visit some of the following tourist attractions on Bintan Island. This one tourist spot is indeed becoming a trend among tourists because the place is like a desert in Africa. 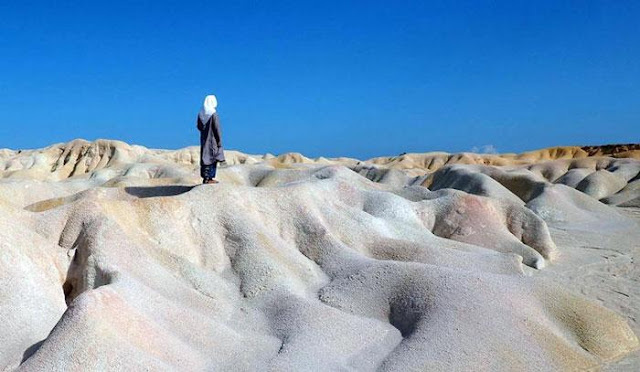 In this place, visitors can enjoy the desert while having a selfie to upload to Instagram because the results will be very hits. Tourist attractions located in Busung, Seri Kuala Lobam District, Bintan Regency were once bauxite mining, but after being abandoned it became an interesting place. There are various sand mountains that you can climb or just become a background in your selfie. Although this place is quite hits, but the local government has not developed this place into a tourist spot so that not many tourists have visited this place. To go to this tourist spot, you can use a private vehicle and you will find this place on the side of the road. 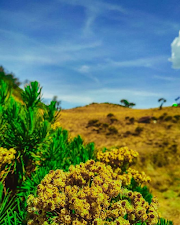 Because no one has developed this place yet, so it is certain that tourists do not need to pay an entrance ticket to enjoy this natural beauty. 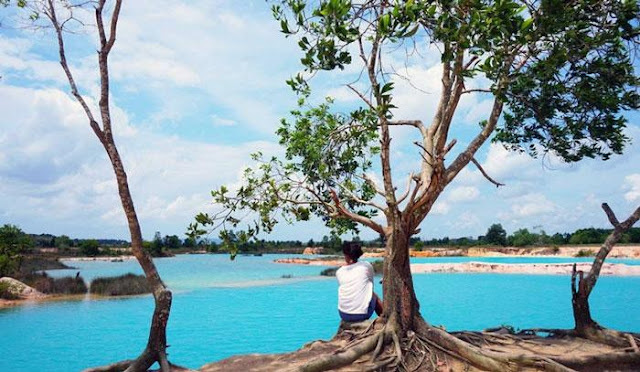 If you visit Bintan, you can visit this place to enjoy the beauty of blue lake water. Even the blue color of the lake is far more attractive than the blue color of the ocean around Bintan. The lake is surrounded by white cliffs and sand dunes which add to the beautiful scenery in Lake Biru, Kawal. Actually, this lake is an artificial lake created because mining excavations that still exist. You need to know, this place is still very quiet because basically this place is not a tourist place so many tourists don't know this place. When you are here, you will feel calm because of the beautiful scenery and the quiet atmosphere. When you visit this place, you might be surprised because there are buildings that are very similar to igloos or dome houses made of ice. Charcoal House is indeed not made of ice, but from a brick structure whose building shape is very similar to an igloo. This place is also not a tourist place that is managed so that you can freely go in and out of this place at no charge.Although not a tourist spot, but the view of this building is quite unique. You can take a selfie with the Charcoal House building as a background. This Charcoal House was once a building used by the Sea Tribe community to burn mangroves and become charcoal. Since the government banned this, this giant stove has become unused and abandoned. For those of you who want to visit this place, please come to Kuala Sempang Village, Busung District, Bintan, Riau Islands. Do not forget to prepare enough memory to store photo files because it will not be enough if you take pictures occasionally in this place. If you want to enjoy a holiday on a private island, White Sands Island is a place that is perfect for you. This island is a small paradise hidden in the Riau Islands. When you visit here, you will be presented with a private island that is still very natural. You can enjoy the beauty of a quiet white sand beach, snorkeling with beautiful fish, or boating around the island. At a cost of around 200,000 rupiah, you can enjoy all the facilities on White Sands Island. Enjoying the sunset on the beach while accompanied by a cold drink ordered at the bar will make your life feel perfect. Besides being able to enjoy the beauty of the scenery, tourists who vacation on the island can also release baby turtles to the free sea that has been bred. Visit this island when the hatching season arrives so you can follow the release of turtles to the sea. 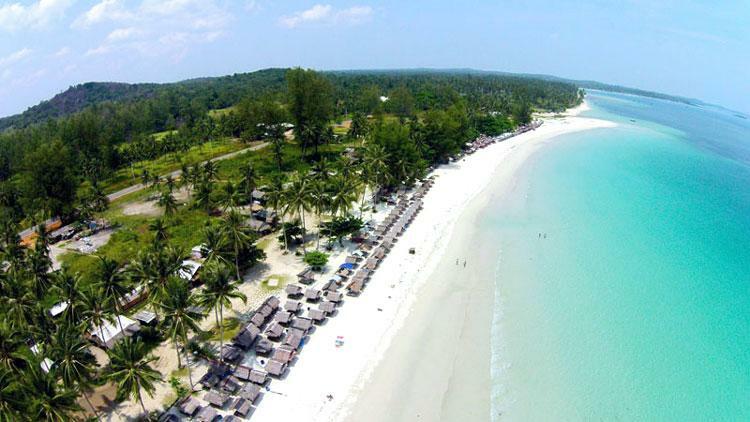 Trikora Beach is one of the prima donna in Bintan with its soothing eyes. The beach which is green tosca with clean white sand will make you feel at home for a long time. This beach was once a very popular tourist spot on Bintan. But since the construction of luxury resorts in Bintan, the popularity of this beach has gradually been eroded by the luxury of the resorts there. This beach is a combination of 4 beaches, one, two, three and four beaches. The best time to visit this beach is during the dry season because the water will be very clear so it is suitable for snorkeling. On this beach there are also stalls selling fresh food and drinks so you will not starve when visiting this beach. Well, that's a list of tourist spots on Bintan Island that are still natural and quite quiet. You can use the tourist attractions to enjoy nature and seek peace of mind.